This device can literally read your thoughts. A new system developed by a team of researchers from Japan’s Toyohashi University of Technology can read people’s minds using brainwaves. To test the technology, participants in a study of the system were asked to say numbers out loud and used a robot to guess what they said in real time, based on its readings of an electroencephalogram (EEG) brain scan. The device was able to achieve a 90 percent accuracy rate in recognizing numbers from zero to nine and a 61 percent accuracy rate for deciphering single syllables in Japanese. Despite the device being only partially effective, the team is optimistic enough about the results that they are moving forward to develop a brain-computer interface that can effectively translate thoughts into audible words. Eventually, they hope to integrate the technology with a smartphone app, which they say could be ready in just five years. This kind of technology is not only novel, but it also has the potential to enable handicapped people who have lost the ability to speak be able to communicate again, including those who suffer from paralysis due to various neurological conditions like ALS, stroke, or spinal cord injury. While many current technologies rely on the user’s ability to move their fingers or eyes to spell out words, this technology would bypass movement altogether and might also enable faster communication. 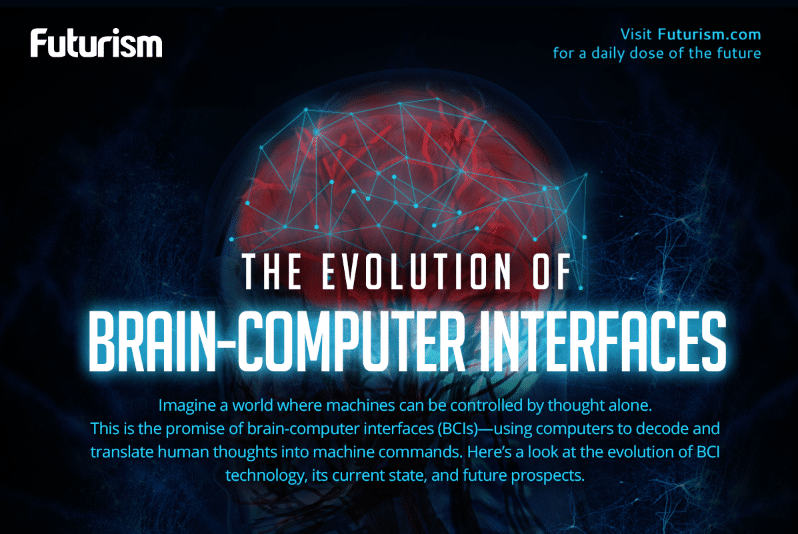 Toyohashi University of Technology’s team joins other efforts from the likes of Facebook, which has been working on a similar technology, and Elon Musk, who just unveiled more details about his new venture, Neuralink, which aims to develop a computer interface that can be implanted into the brain to improve human intelligence. How Close Are We to Melding Mind and Machine?